IT distributor, Avnet Technology Solutions, has introduced its Avnet Cloud Toolset (ACT) for Australian and New Zealand (A/NZ) partners. ACT is a solution created by Avnet Technology Solutions that lets its traditional infrastructure resellers, service providers, and SaaS providers govern, consolidate, manage and track Cloud accounts across multiple Cloud providers. ACT was first launched in November 2014 for Avnet Technology Solutions partners in the US and Canada and, after its initial success, the A/NZ market was uncovered as the next growth opportunity. The solution enables a business partner to manage the aggregation and billing of services from a variety of Cloud providers. At present, the solution only supports SoftLayer (IBM) and Amazon Web Services (AWS), in the region but the company has mentioned it will be adding on several others in the near future. It also generates bills and invoices, packages in subscription-based services, defines how usage charges are billed, and even incorporate third-party services. “ACT is a SaaS-delivered application designed to support our resellers to accelerate their business and manage better their business in the Cloud. 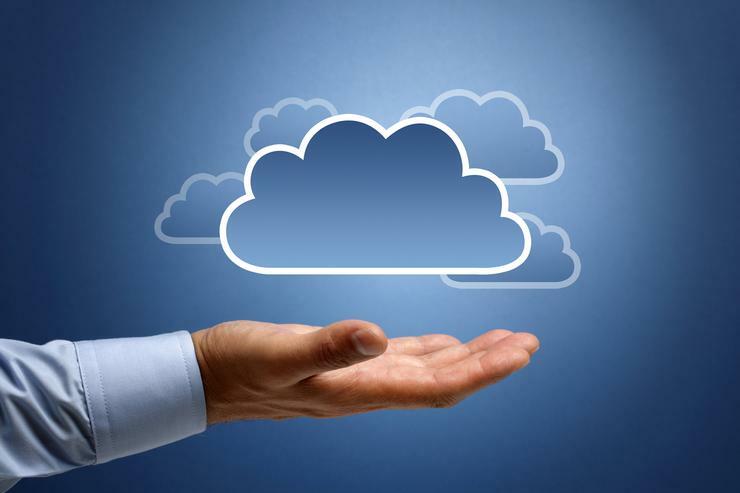 There are several more providers that we’ll be adding on to the list for this region soon,” Avnet Technology Solutions A/NZ Cloud services business manager, Chris Farrow, said. Farrow claimed by leveraging ACT, partners can ensure that their SoftLayer and AWS customers are provided with visibility into Cloud spending and invoices that track individual and aggregate Cloud usage for their organisations, helping them to optimise their enterprise-wide spending. “It’s a system that facilitates management of that monthly recurring revenue based business for the reseller, and also provides better analytics and visibility of that consumption for the resellers’ customer,” he said. According to Farrow, ACT is the centrepiece of Avnet Technology Solutions’ Cloud services capability, and is the backbone of its business management systems it’s delivering to its resellers. The application is available to all Avnet partners across A/NZ. Farrow also highlighted the company’s intent to add a number of other services around ACT for the Cloud space. Trials of this will begin in the next quarter. “In particular, we will expand and add to ACT a marketplace capability to promote and offer SaaS based products – including that of our resellers, our other vendor partners, and from Avnet itself,” he added.